It was a magical experience for the children and I found myself wishing I had access to such shows when I was a child. 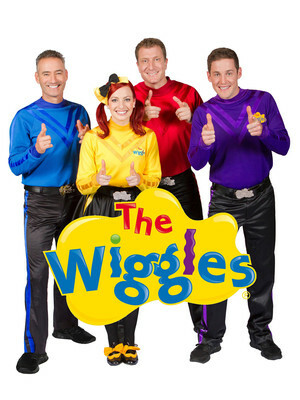 Get wiggling and jiggling with the Wiggles! 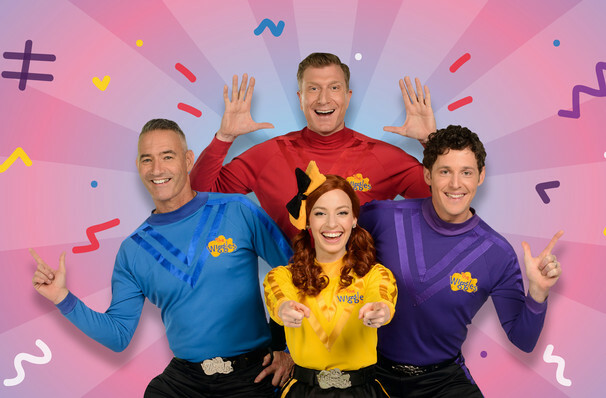 Originally conceived in Australia in the early nineties, the Wiggles are hugely successful Children's entertainers earning more than AC/DC and and Nicole Kidman combined. The stage show is hugely popular and is the perfect outing for the whole family. Toddlers and children can watch the antics and sing along with the songs, ensuring a smile on their faces for days to come. 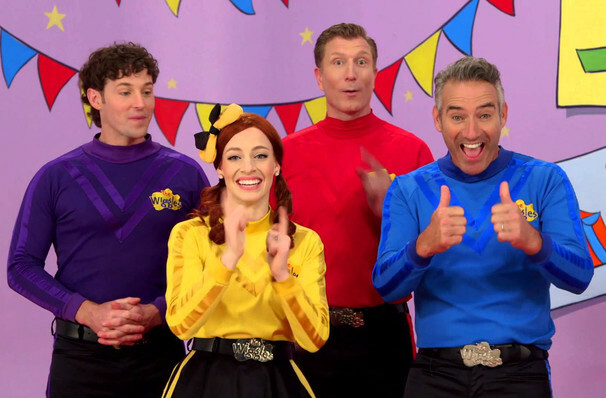 Now comprised of a a mix of old favorites and new performers dubbed 'the New Wiggles', the production is unabashedly fizzing with kids pop favorites like Hot Potato and Romp Bomp a Stomp and while the songs may be aimed at the under fives, there are plenty of self-referential jokes for their relieved parents. Even Wags the Dog and Dorothy the Dinosaur make an appearance! Seen The Wiggles? Loved it? Hated it? Sound good to you? Share this page on social media and let your friends know about The Wiggles at Sony Centre for the Performing Arts. Please note: All prices are listed in US Dollars (USD). The term Sony Centre for the Performing Arts and/or The Wiggles as well as all associated graphics, logos, and/or other trademarks, tradenames or copyrights are the property of the Sony Centre for the Performing Arts and/or The Wiggles and are used herein for factual descriptive purposes only. We are in no way associated with or authorized by the Sony Centre for the Performing Arts and/or The Wiggles and neither that entity nor any of its affiliates have licensed or endorsed us to sell tickets, goods and or services in conjunction with their events.